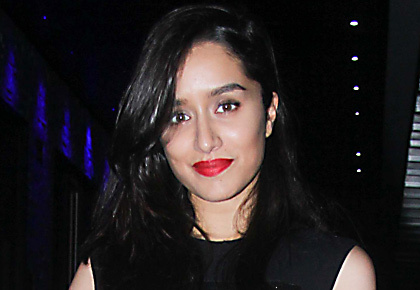 Rediff.com » Movies » PIX: Shraddha steps out to party! PIX: Shraddha steps out to party! It's her maasi's birthday! 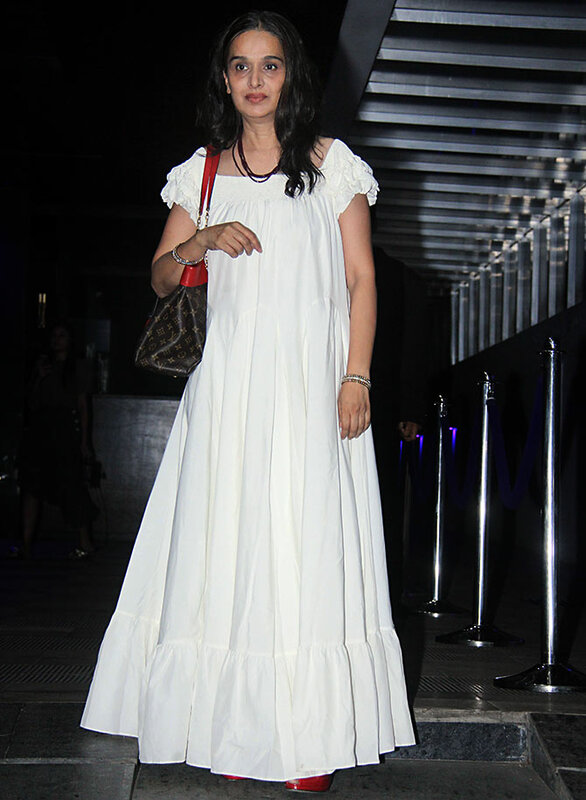 Happy birthday, Padmini Kolhapure! Aishwarya Rai Bachchan isn't the only person celebrating her birthday on November 1. 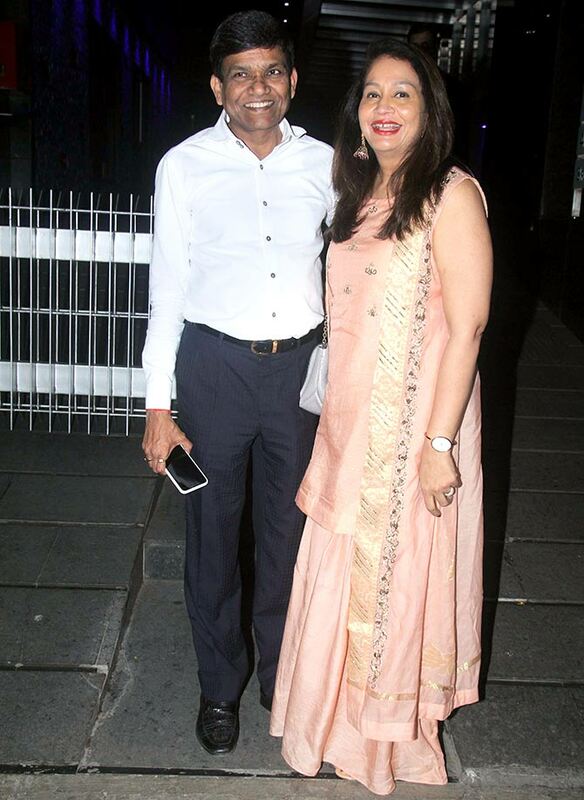 Padmini Kolhapure brought in her 54th birthday a day before with her friends and family. 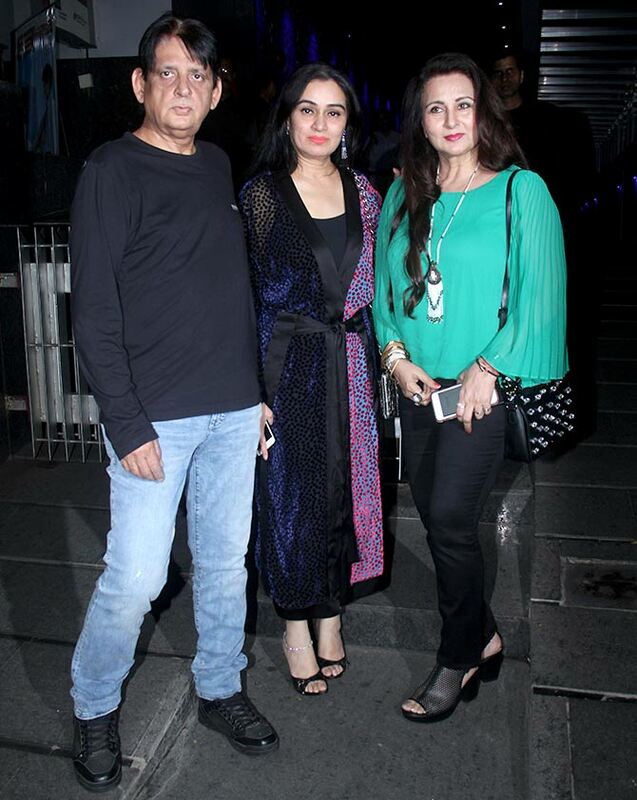 Padmini's husband Pradeep 'Tutu' Sharma with her dear friend Poonam Dhillon. 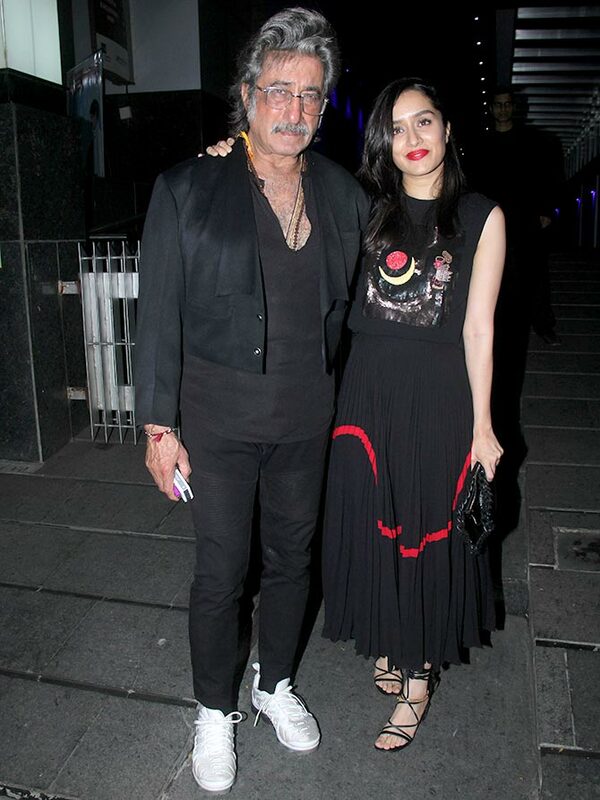 Daddy and daughter, Shakti Kapoor and Shraddha. 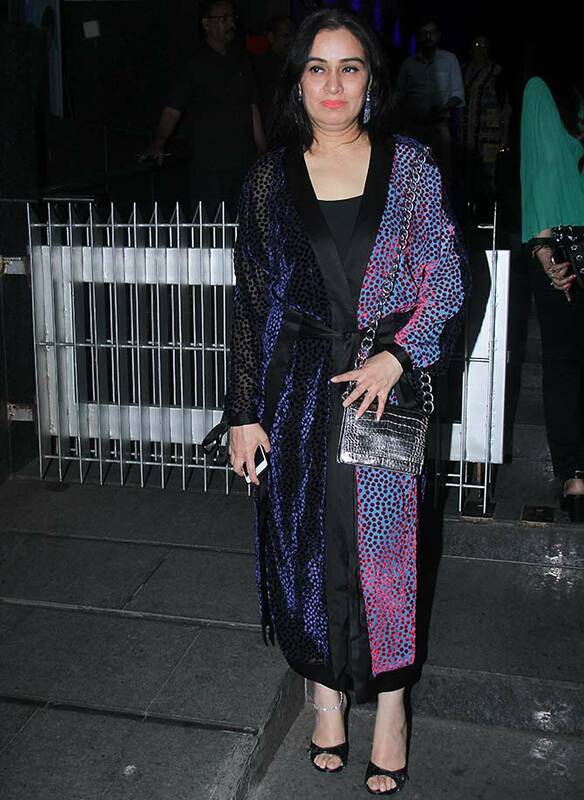 Shraddha's mum and Padmini's elder sister, Shivangi Kapoor. 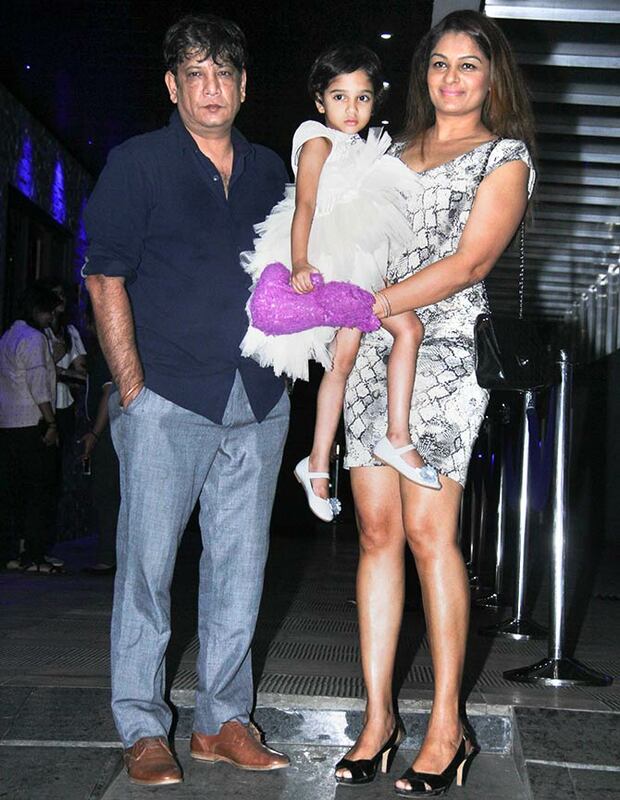 Tejaswini Kolhapure, the youngest Kolhapure sister, with her husband Pankaj Saraswat and daughter Vedika. 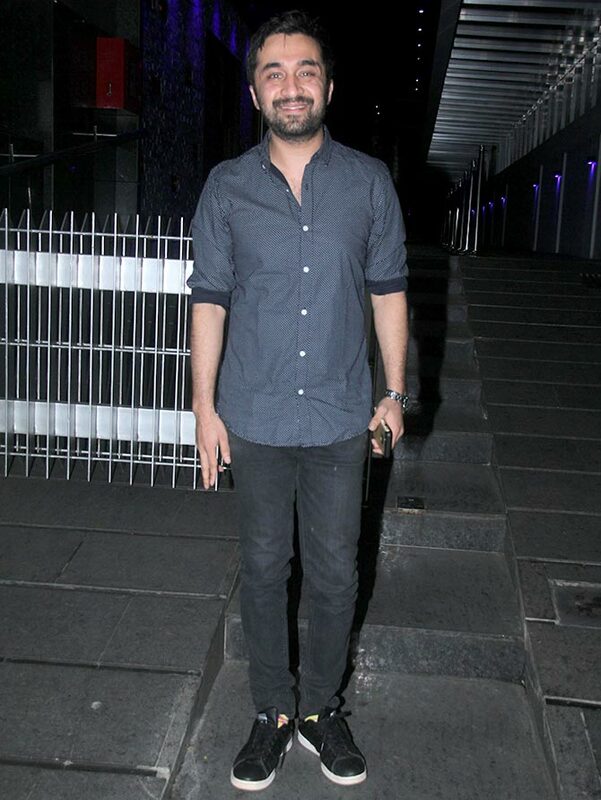 Anil Kapoor joins the party. 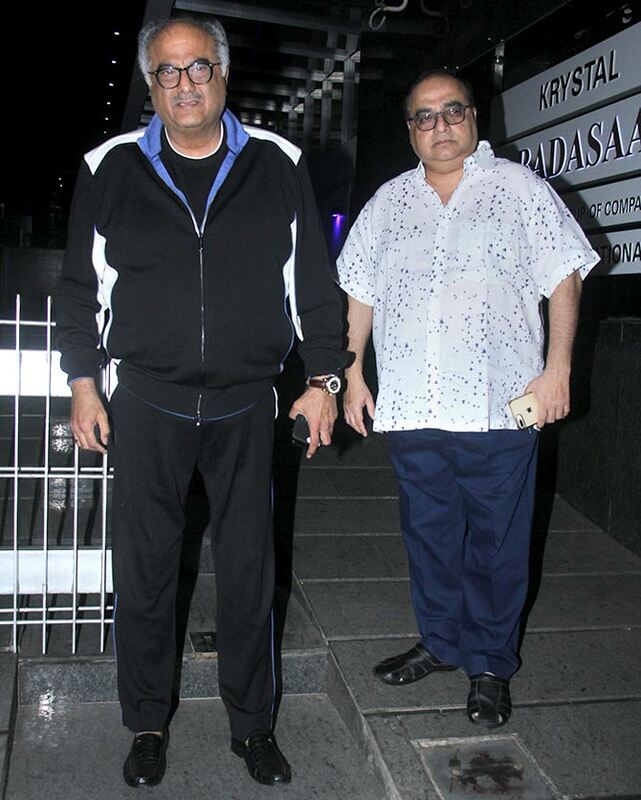 Boney Kapoor and Rajkumar Santoshi. Hansa Gada and Jayantilal Gada.